Your Atlanta Wedding Photographers | Tin Can Photography | Blog: hibbard family preview. As we're close to wrapping up a year full of photo shoots, I can't believe we actually made it through all of our outdoor sessions sans raindrops! Who would have guessed I'd be so happy shooting out in the woods the first weekend of December? 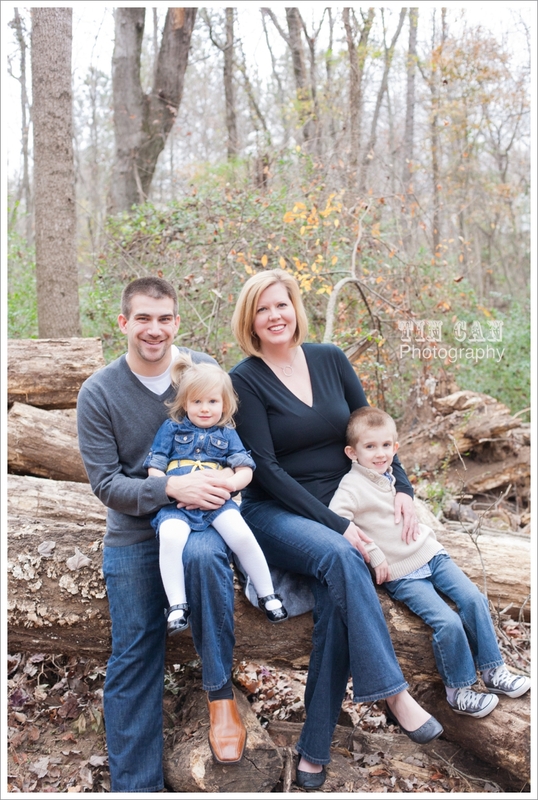 Here's a fun preview of a great family session with the Hibbard clan!